RAZVAN COJANU RECKONS the decision-makers behind the burgeoning career of explosive young heavyweight Daniel Dubois have made an error of judgement in their matchmaking for March 8. 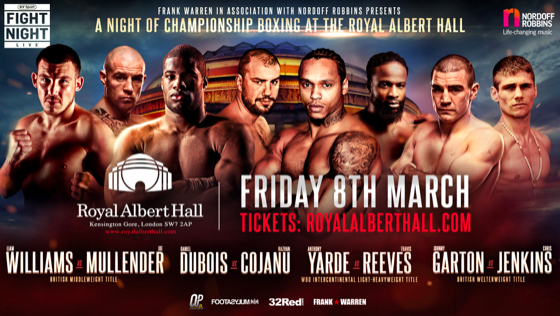 The two huge heavyweights collide at the Royal Albert Hall in what will be a tenth professional fight for Dubois. The 21-year-old has already won the WBC Youth, Southern Area and English titles since making his debut in April 2017. 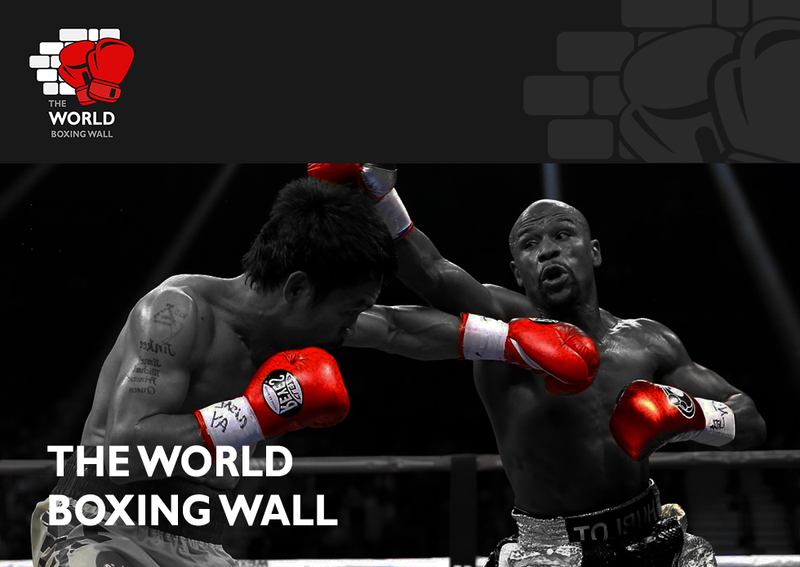 The California-based Cojanu has, indeed, operated at a higher level in his 21 fights to date, what with challenging for a world title against Joseph Parker and stepping in with the vastly experienced Luis Ortiz in the fight after the Cuban had Deontay Wilder teetering on the brink of defeat in Brooklyn. Too much, too soon is the message from the 31-year-old Romanian. Cojanu, who was beaten on points last time out against Dubois’ domestic rival Nathan Gorman added that size does matter and he will prove as much on the night.